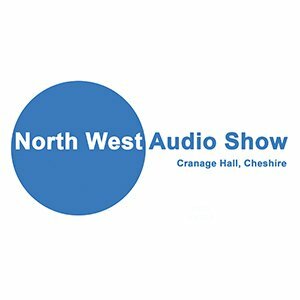 I love the North West Audio Show at Cranage Hall which is now in its fifth year. Kris, the organiser of the show has done a brilliant job of putting together a show that about as good as it gets in my opinion, and judging by the smiling faces at the show this year, so do many others. 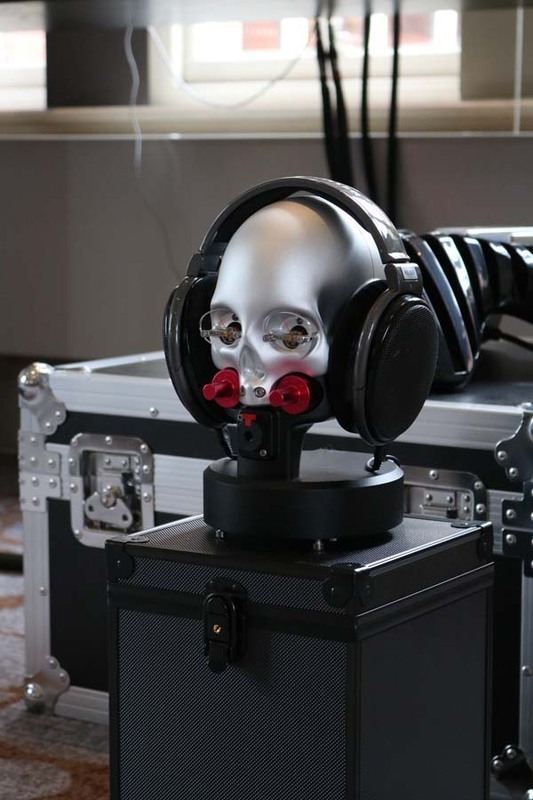 Kris has listened to the public and as the years have gone by North West Audio show has evolved accordingly to what it is today. Hifi Pig is immensely proud to be exclusive media partner for the show. 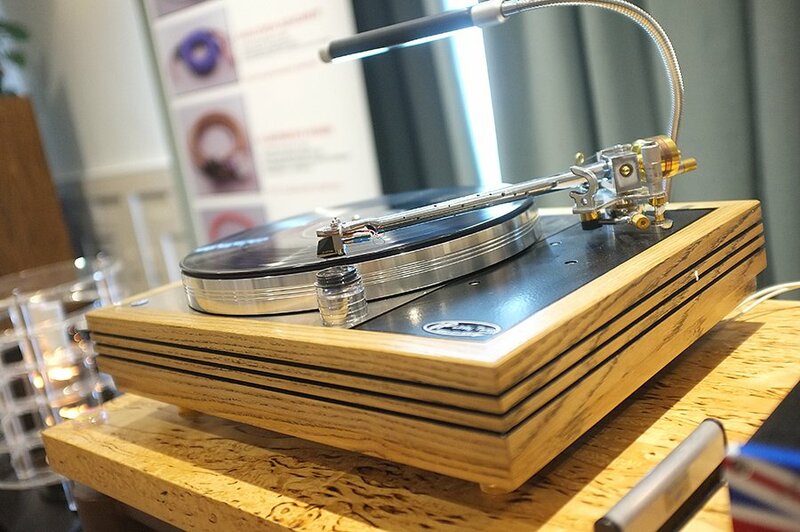 The 2018 North West Audio Show will still be at the amazing Cranage Hall in Cheshire again, will again be over two days and promises to be bigger and even better than this year’s …if that is even possible. Dates are now confirmed as Saturday and Sunday 23-24 June 2018. 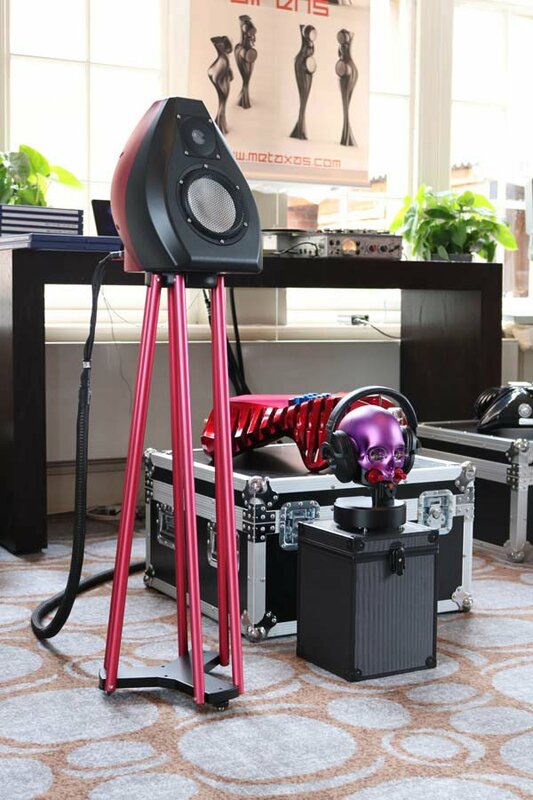 In the lounge we found the brilliant Kostas Metaxas showing off his Macrophone loudspeakers, Ikarus integrated amplifier and the great looking Memento Mori (Remember you must die) headphone amplifier. 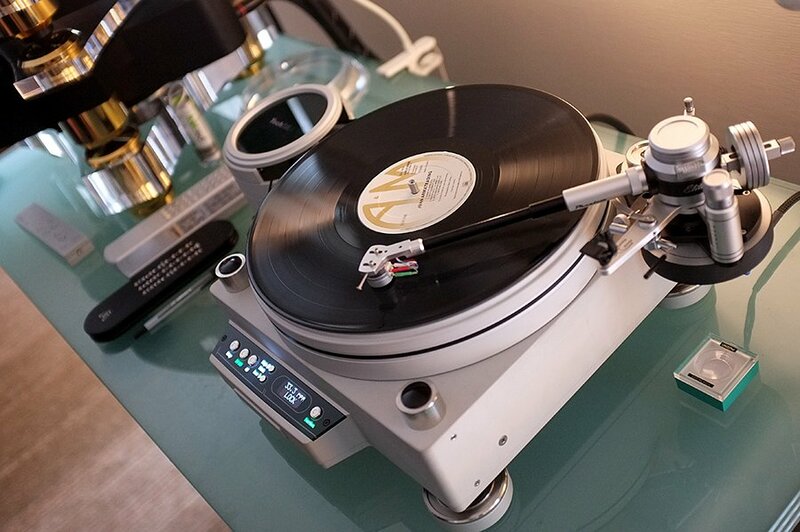 Proof indeed that Hifi doesn’t have to be boring. 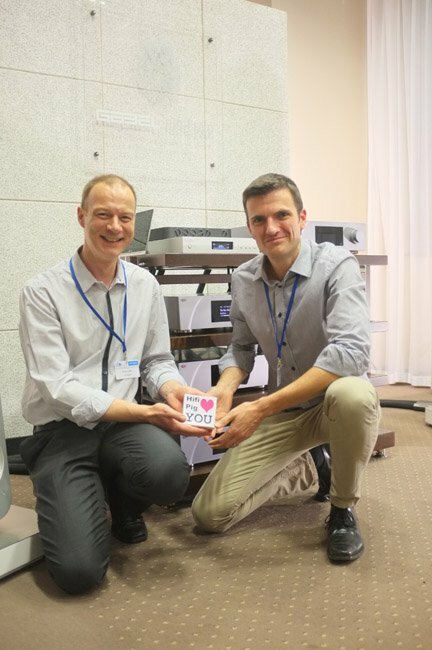 Kostas was using a couple of rather splendid reel to reel tape players along with some of his private collection of recordings.